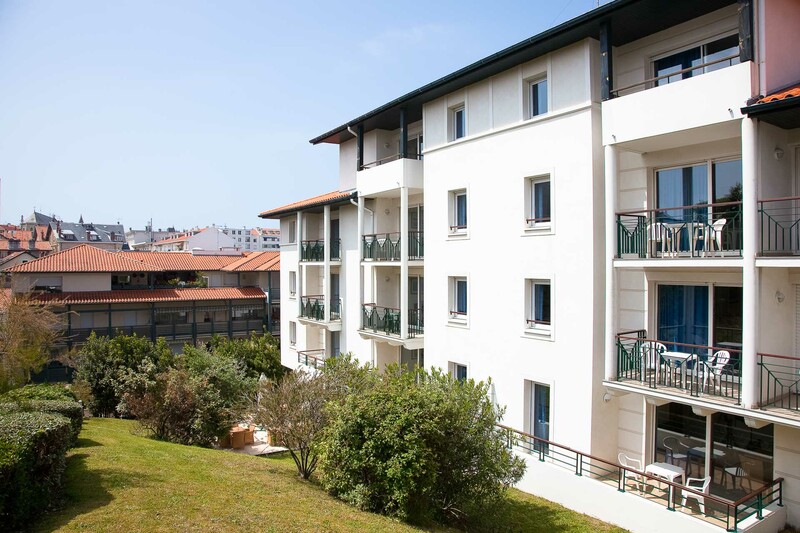 At the heart of Biarritz, enjoy a 40 m² suite for the price of a hotel room! 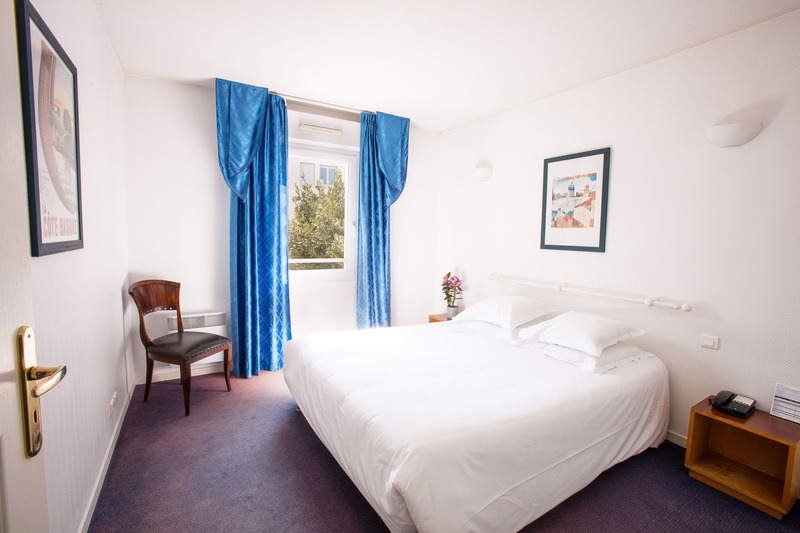 Located in a quiet street just a short distance from the town centre and sea, our aparthotel offers rooms, suites and spacious apartments opening up onto balconies (hotel or aparthotel options available). 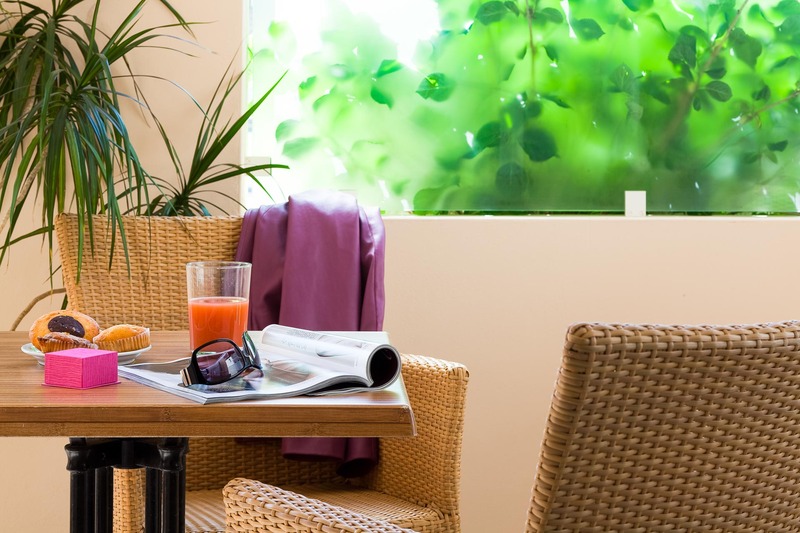 Discover the beautiful, calm, wooded terrace while you have breakfast or enjoy a drink at any time of the day. Then head off to discover Biarritz and the thousands of riches it has to offer. Private indoor garage available (additional fee).